If you’re looking to replace your toilet, upgrading a single flush toilet to a dual flush will save you up to 80 litres of water a day. 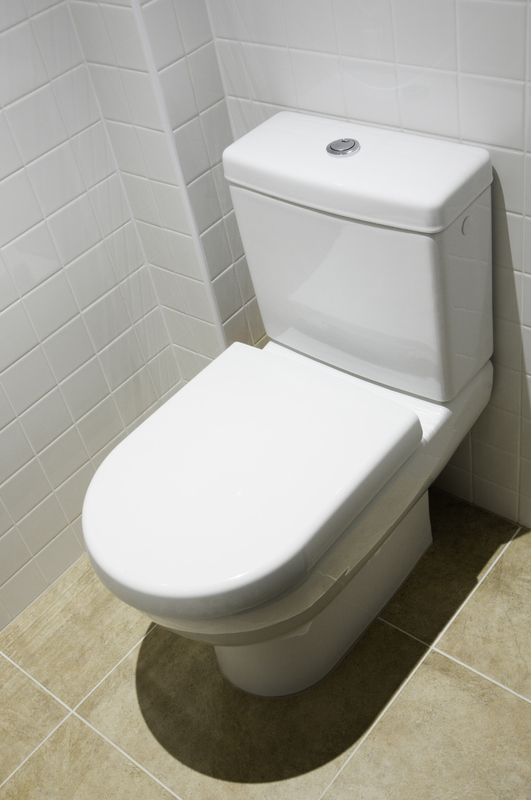 Our professional plumbers can help you choose a toilet pan and cistern that’s water efficient, and expertly install it for you. Not all toilets are the same and you might be surprised at the different types of toilet suites available. 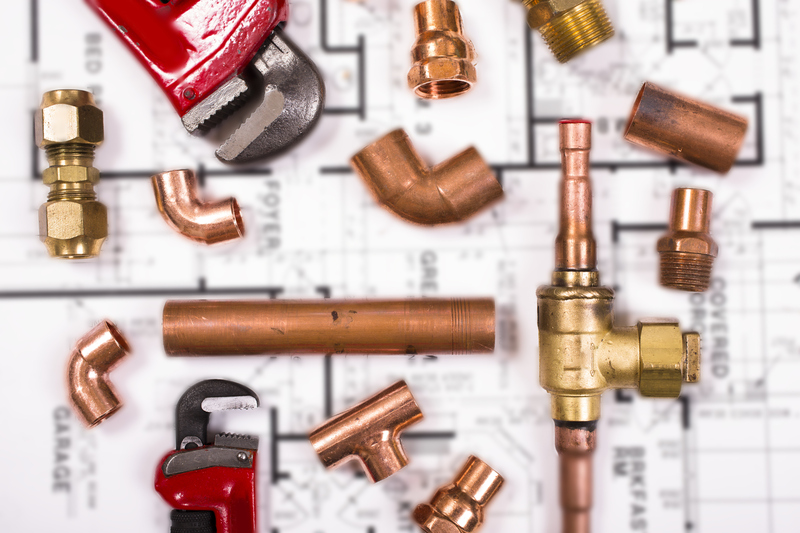 We can recommend the best option for you based on your preferences and budget, to avoid having to change your existing pipework and fittings. If you live in the Perth hills and need a toilet installed, contact the reliable team at BP&G for all your bathroom plumbing.